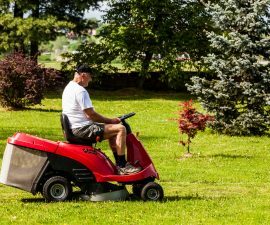 During the middle and the end of every grass-cutting season usually brings suffering to your mowing machine. Blunt cutting edges, wearing and tearing of the mower pull cords are commonly experienced. When your pull rope is broken, it becomes hard to start the cutting engine, as most of them are not meant for key ignition and battery. Well, that is a frustrating moment, and not only will your work be brought to a stop, but also you might have to cough few bucks off your pockets, to have the lawn mower reinstated to its functional state. However, did you know that replacing your lawn mower pull cord is something you can learn to do at home and save you some maintenance costs? 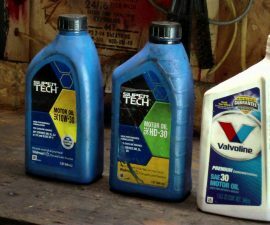 There are few steps on how you can do this, however, may differ from a machine to another depending on the make and model. The only important thing to note is whether you can reach your mowers pulley, so as to start off the exercise. Here is a basic step by step guide on how to replace your lawn mower pull cord. First things first, using the appropriate screwdriver, unscrew the screws that attach the pulley to its housing. This is found on top of the lawn mower. When this is done, the pulley will come out by itself by just lifting it off. Use pliers, to grip and pull off completely out of its location, the tip of the pulling code. It is also possible to disconnect the part of the rope that snapped from the T-handle. The action comes just before you replace the actual code. You do this by twisting the cable pulley clockwise. To know that you are doing this correctly, as you continue turning the pulley clockwise, you will notice a building resistance. Do this until it becomes impossible to turn it anymore. Just then, make sure you allow the pulley to unwind a little bit. The hole on the pulley should coincide with the one in the rewind housing. At this point, use a flat screwdriver to block it on the pulley as it stops the spring from further unwinding. With a lighter or burning candle, melt one end of your cord and immediately give it a twist so that you come up with a point. This is so that it can be easy to thread the cord through the holes. When done threading, make a knot on that end which will make it impossible for it to come back through the hole. It is after you are have finished this process that you can now remove the screwdriver that you had initially wedged, and gently allows the spring to unwind gently. This will in turn wind the rope onto the wheel. At times, it is customary to be left with an excess cord even after you have wound enough on the pulley wheel. It is okay to cut it off and have your T-handle attached. Once you are done, get back the pulley in its original position in the housing. Before tightening the screws, ensure the rope handle is in place before you tighten the bolts. 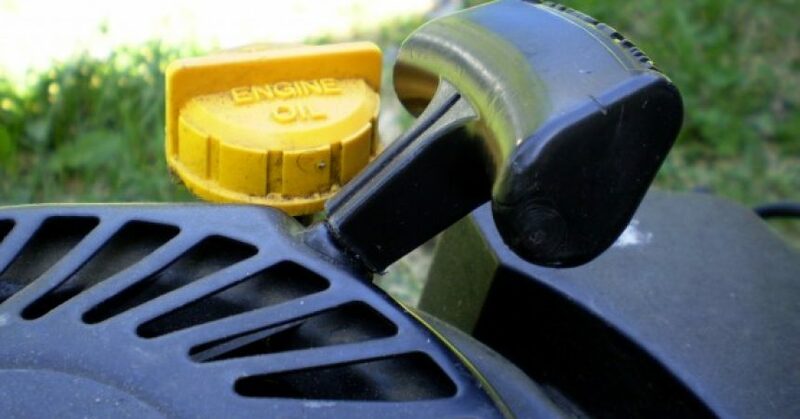 Using the above tips the next time you have problems with your lawnmower pull rope can help solve the problem without spending a dime. Most of the tools you need are readily found at home like the lighter, pliers, gloves, screwdriver and the pulling rope. 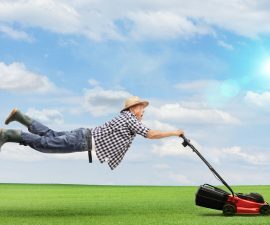 As a result, you are in a better position to replace your lawn mower pull cord with little or no errors. Caution should be taken, though, not to put your fingers in the holes in the inner springs to prevent injuries. Are Lawn Mowers Street Legal?